In an ongoing search for better health and longevity, people are reading up on natural health techniques, taking supplements, seeing natural health doctors and watching what they eat. However, many are overlooking an underestimated way to slow down aging, and fight illness and depression, while speeding up recovery. Having a close-knit circle of family and friends is proven to help. 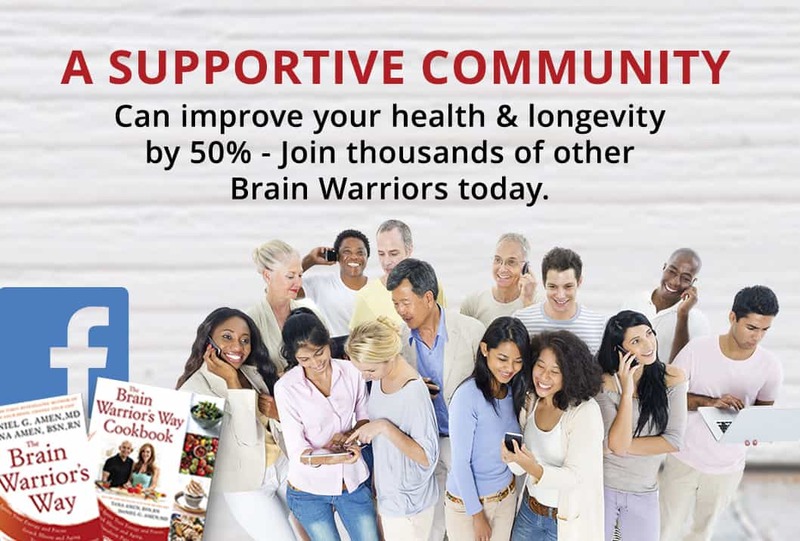 Join our Brain Warrior community through this website and on Facebook, Instagram, Linkedin, Pinterest, and YouTube for daily support and camaraderie. Have your say. Ask questions. Our Brain Warrior community is here for you. Join the conversation today!